Reverse ombre is just a little bit less popular than regular ombre, because it bears a risk of appearing foreign on your beautiful locks. Nevertheless even the fairest blondes can succeed with a very showy reverse ombre, fading into the jet black. The longer your tresses are the better is for this type of ombre, yet below I have very nice examples with medium-length hair as well. Reverse ombre often looks more dramatic and less natural. And here we are dealing with a very soft fading of warm golden blonde into milky brown. It’s, certainly, a matter of taste, but I consider this a fairly decent example of reverse ombre. What about you? 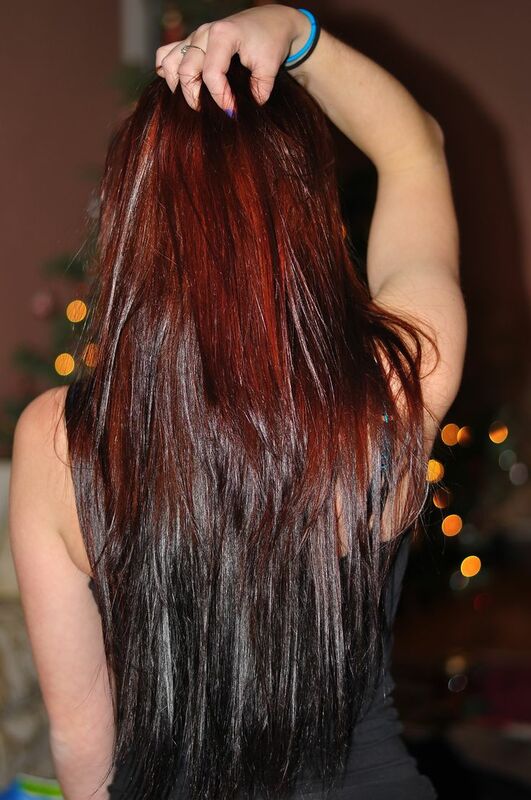 Bright reddish brown into jet black is a very impressive solution, especially with this gorgeous polished finish on long perfectly straight tresses. Since it’s performed on a long layered haircut, the transition of colors appears logical and “natural”. 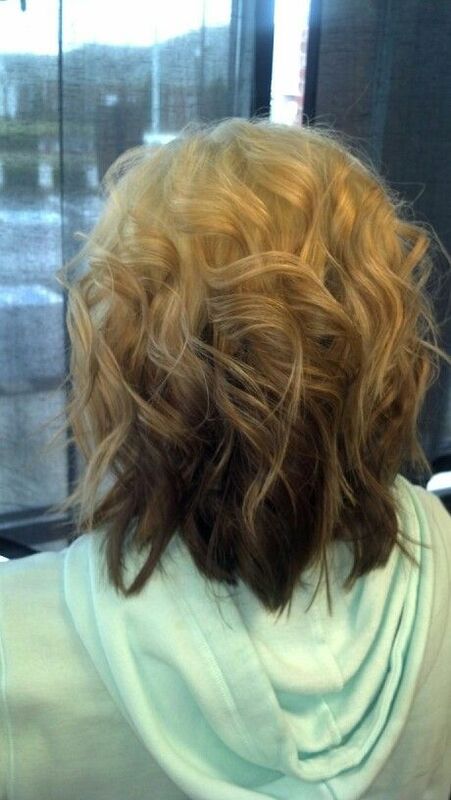 If you want to pick a nice layered haircut for your thick locks, please, visit this page. This one features all cool shades from the lightest platinum through ashy browns to the darkest jet black. It suggests long length and looks awesome in shaggy hairstyles. The best shag haircuts for your distinctive style are reviewed here. 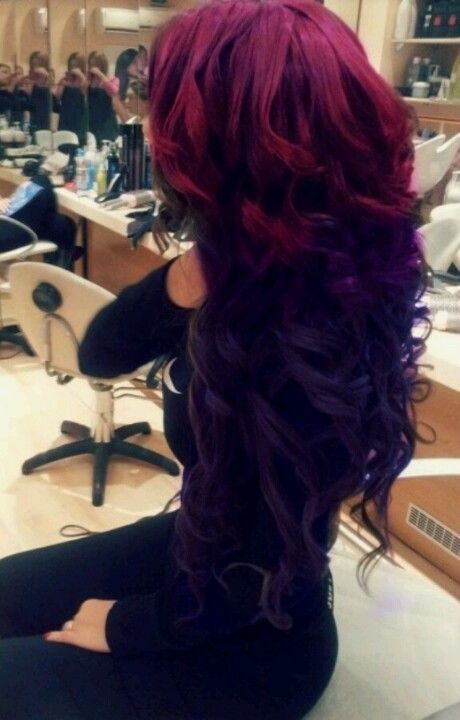 Reverse ombre of more extravagant colors looks very bright and daring. If it’s too much for you, I suggest substituting bold eye-popping maroon with a noble hue of burgundy. The purple black for the ends is flawless, undoubtedly. And how far can you go in your coloristic self-expression? Strawberry blonde and honey blonde are so soft and delicate in their nature that they don’t withstand any dramatic changes of color. Here in spite of not very considerable length the fade into quite dark ashy brown is done very skillfully through softer brown blonde shades – perfect job! In case you are still unsure whether you want a reverse ombre or a regular one, visit Highlights Ombre category with numerous breathtaking coloristic examples and good luck in your searches!